Different laptop models require different AC adapters. You will need to know the Product Number of your laptop to determine the correct replacement adapter. 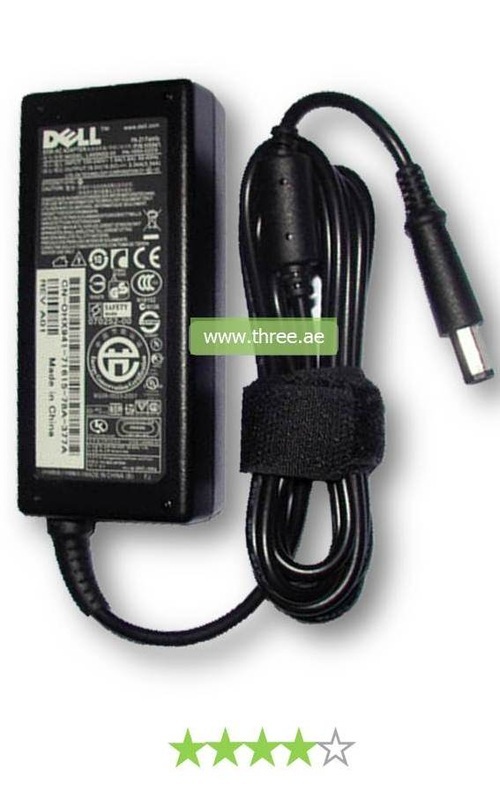 We offer genuine factory direct replacement charger for Dell laptop. 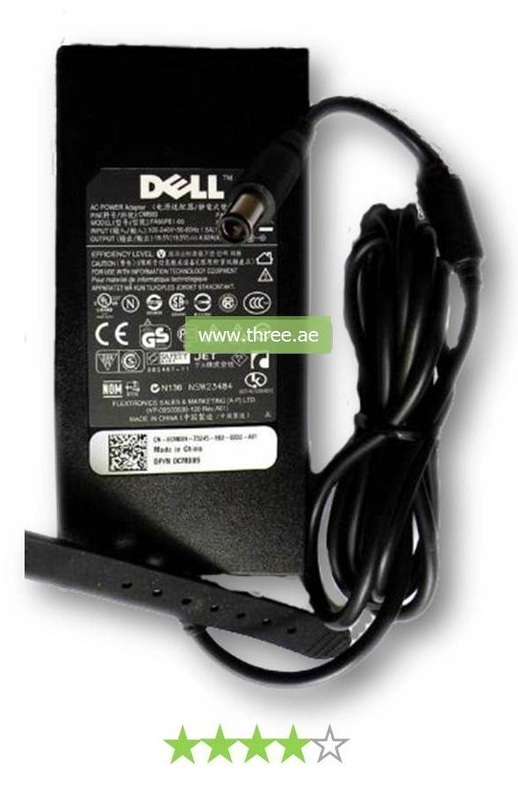 With Dell specification requirements being met, this Dell adapter is flexible to safely power your laptop and your battery while being used from any ordinary power outlet in the United Arab Emirates, thanks to the included 3 pin plug hardware accessory. Quickly charge your laptop with this Dell charger in Dubai.